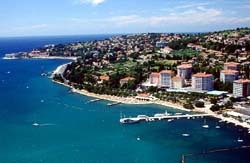 The preset location address: Portoroz - Airport, Secovlje 19, Secovlje, Slovenia, area 'Portoroz - Airport'. -by using the Portoroz interactive map on the left. Search for deals. Rental companies in 'Portoroz - Airport' frequently provide great offers. 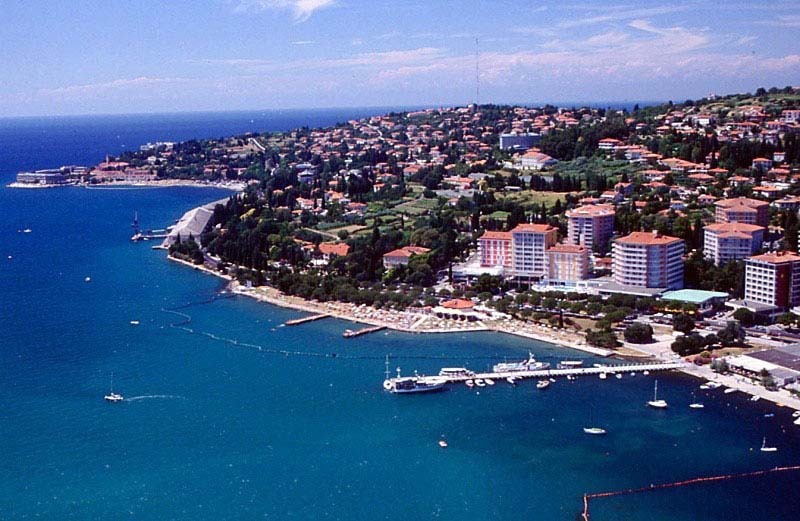 You can monitor the search results for best deals in Portoroz for several days. Another way to reduce a rental price is to book a car few months in advance. Finally, car offers with day-time pick-up and drop-off are much cheaper than night rentals. Reservation. While completing the booking form, verify the correctness of your personal data, to avoid confusions at the rental desk in 'Portoroz - Airport'. At the same time, pay attention to the rental conditions. Each vehicle in Slovenia is provided with its own rental conditions, available by the link below the car photo. Pick up. Be in time for the car pick-up. If you are too late, without notifying the office in 'Portoroz - Airport', an officer may release your vehicle to another client. In case of a delay, we recommend making a call to the desk in Portoroz a few hours before the pick-up time. The number of the desk is given in your voucher. Rental location. Recently, rental parking areas in Slovenia have been moved away from airport terminals. For such situations, rental offices in 'Portoroz - Airport' are obliged to provide a shuttle bus from the terminal to the rental area. Payment. Rental payments in 'Portoroz - Airport' are made exclusively by credit cards. Cash, debit cards and Internet cards are not accepted. Prior to pick-up in Portoroz, make sure that your credit card account has sufficient funds for an insurance deposit. We wish you great holidays in Slovenia and fantastic discoveries in Portoroz! OrangeSmile.com in cooperation with CarTrawler offers a 'hire-it-yourself' car rental service for most of the locations in Slovenia. Simply select your desired vehicle type and rental period in the left orange form, and we will find and provide you the all available offers in Portoroz at best prices. Instant confirmation, absence of any service charges and fees, as well as a quick customer support are the additional advantages of our service. In 1994 healing mineral springs were discovered in Portoroz suburbs, around which rapidly grew a network of fitness centers and beauty facilities. Now guests can relax with benefit for their health. To the service of guests are available a large selection of therapeutic baths, massage and spa rooms, as well as physiotherapy and aromatherapy. Any hotel certainly has a fitness center and a gym, beauty salons and sauna. The best time for rest here is the period from mid-June to late August. There are always many visitors at this time of year. The resort is popular among outdoor enthusiasts. Recently several new tennis courts, swimming pools and well-equipped gyms have been opened here. Besides this tourists are able to make excursions to the nearby town named Piran, where they can see many medieval buildings. Fans of romance should go to Venice, bus tours to which are organized every day. Those, who want to see most beautiful places of nature, are offered to visit excursions to Postojnska jama, the most beautiful and largest caves of the coast.